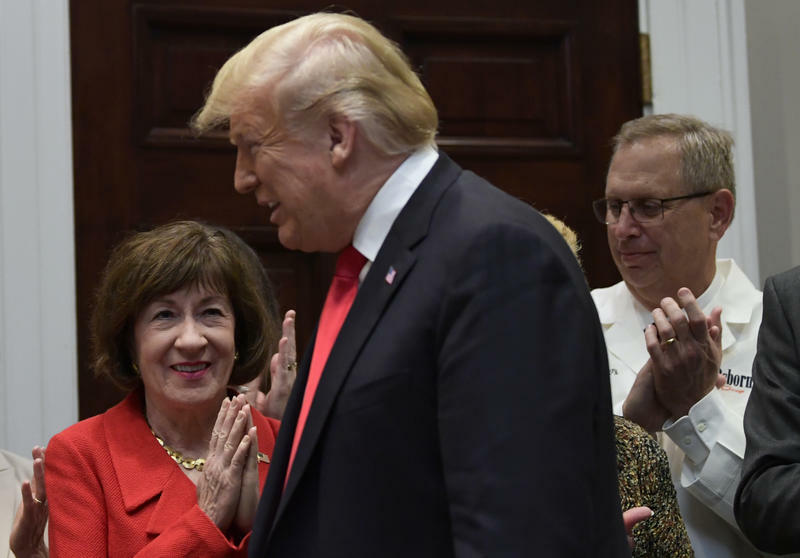 While signing into law legislation banning “pharmacy gag clauses,” President Trump praised the bill’s sponsor, Republican U.S. Sen. Susan Collins. 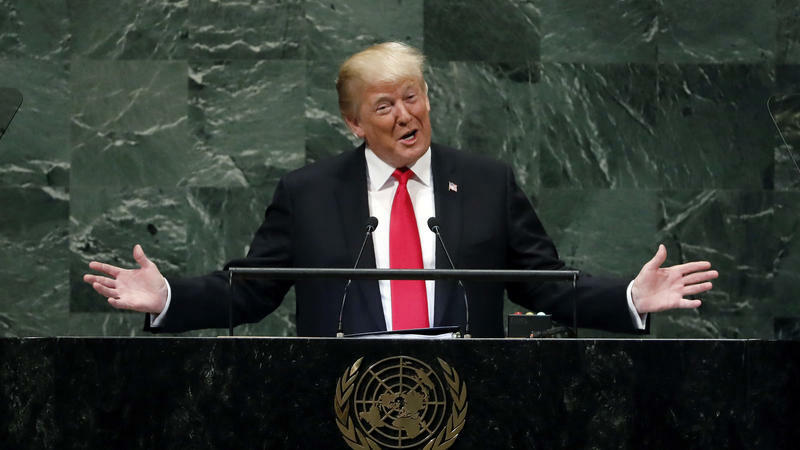 Watch: Trump Holds Press Conference At U.N.
President Trump holds a news conference following the United Nations General Assembly in New York City. In a speech Tuesday, Trump defended his "America First" agenda and touted the "tremendous progress" made in negotiations with North Korea. The press conference comes a day before Trump's Supreme Court nominee, Brett Kavanaugh, faces questions from the Senate Judiciary Committee after two women accused Kavanaugh of sexual misconduct. More than 500 climate change protesters and environmental advocates gathered in Portland Saturday as part of a rally and “funeral” for various environmental and political causes. More than 300 newspapers are publishing editorials Thursday challenging President Trump's assertion that journalists are the enemy of the people. The Bostons Globe launched the initiative. It wanted newspapers throughout the country to respond to the president's representation of journalist's role in society. 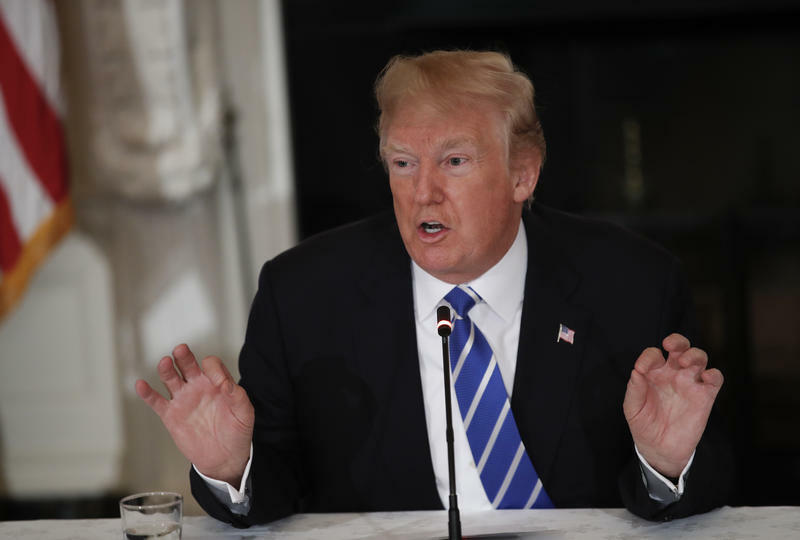 The Trump administration is considering proposing new rules that critics say will punish legal immigrants in the United States who are seeking permanent residency. 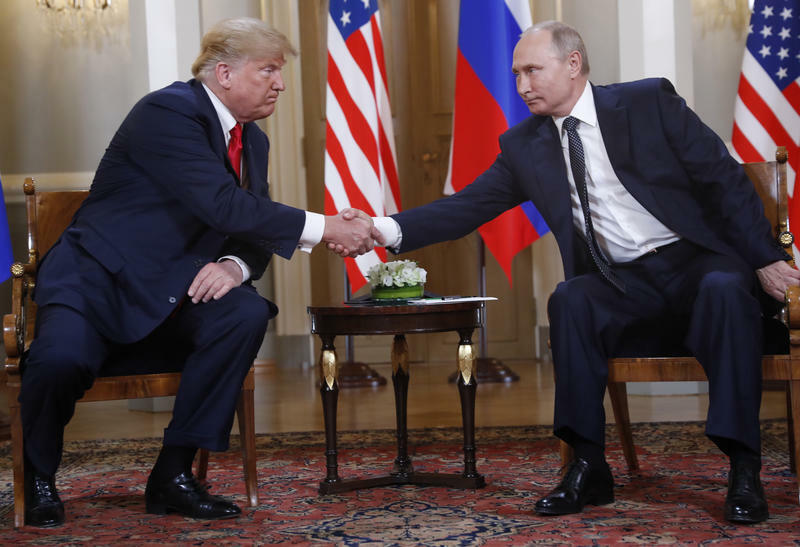 All four members of Maine’s congressional delegation are criticizing President Donald Trump for downplaying Russia's interference in the 2016 election. President Trump is hosting the leaders of Lithuania, Estonia and Latvia to mark 100 years of their independence and taking questions from reporters. 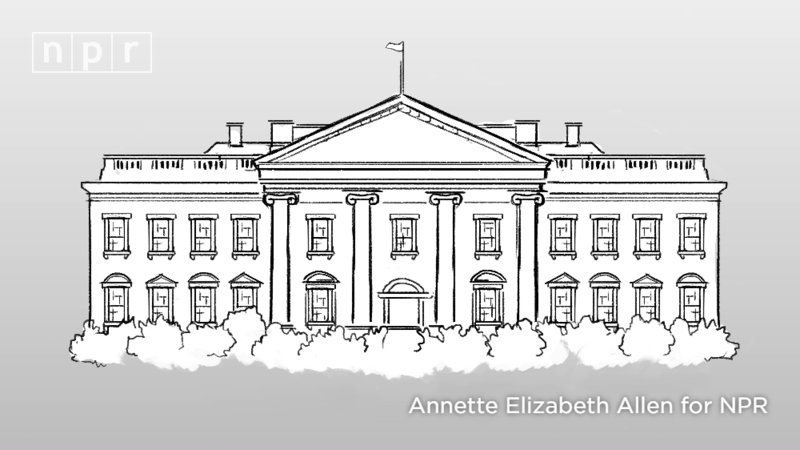 Watch their news conference at the White House. Maine’s two representatives in Congress are critical of several budget cuts in President Trump’s proposed budget. 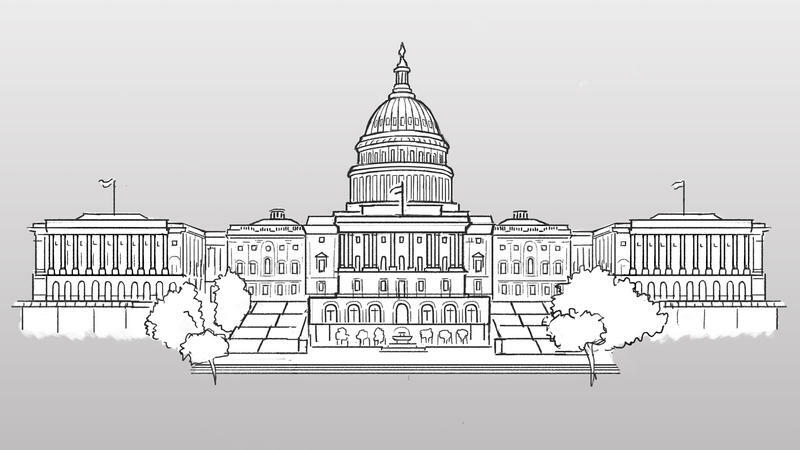 Democratic Congresswoman Chellie Pingree says the budget is dead on arrival, and like past budgets of Presidents of both parties, it will be substantially rewritten by Congress. She says several proposed cuts would be bad for Maine, and the nation. 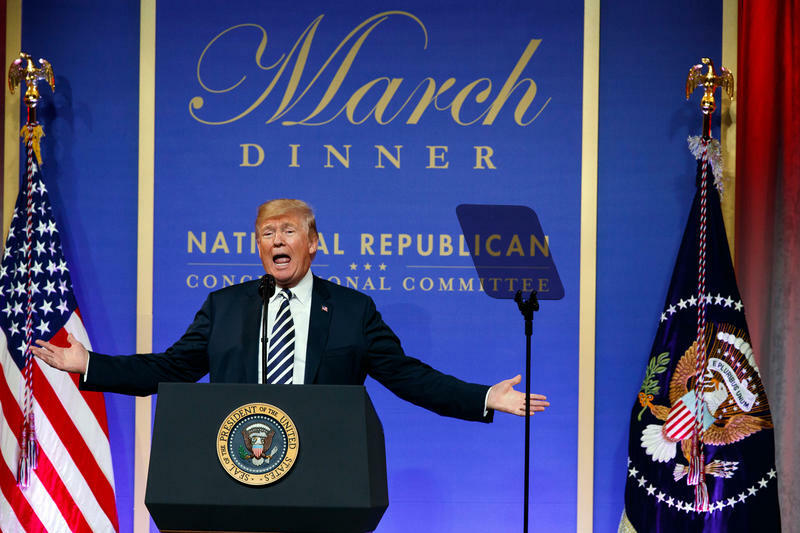 President Trump will finally be unveiling his long-awaited $1.5 trillion plan to repair and rebuild the nation's crumbling highways, bridges, railroads, airports, seaports and water systems Monday. 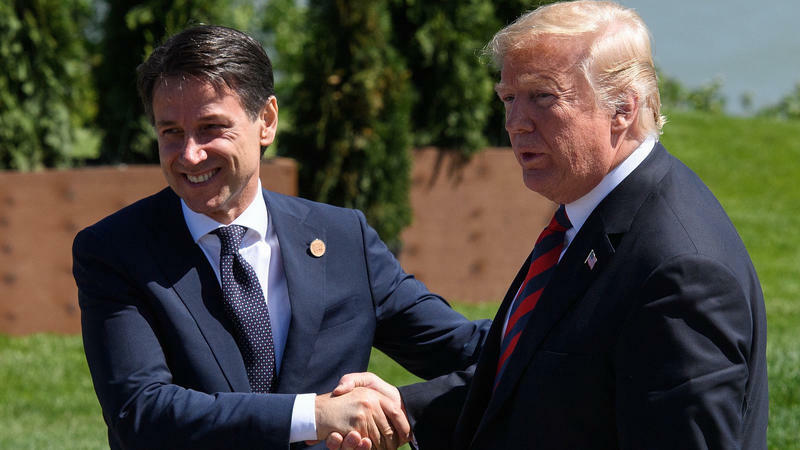 But, the proposal will not be one that offers large sums of federal funding to states for infrastructure needs, but it is instead a financing plan that shifts much of the funding burden onto the states and onto local governments. 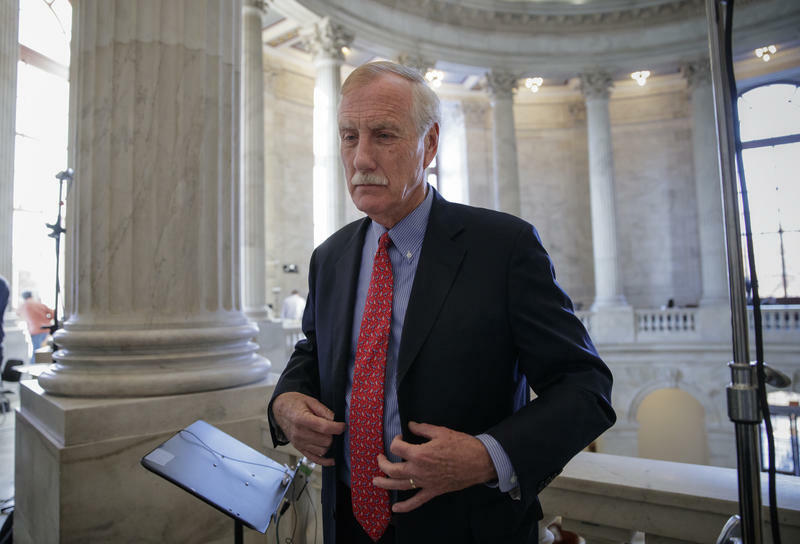 Independent Maine Senator Angus King is “hopeful” President Trump’s Afghanistan strategy could help stabilize the region. King says President Trump has no good options when it comes to Afghanistan and the war on terrorism. He says withdrawing U.S. troops would have disastrous consequences. 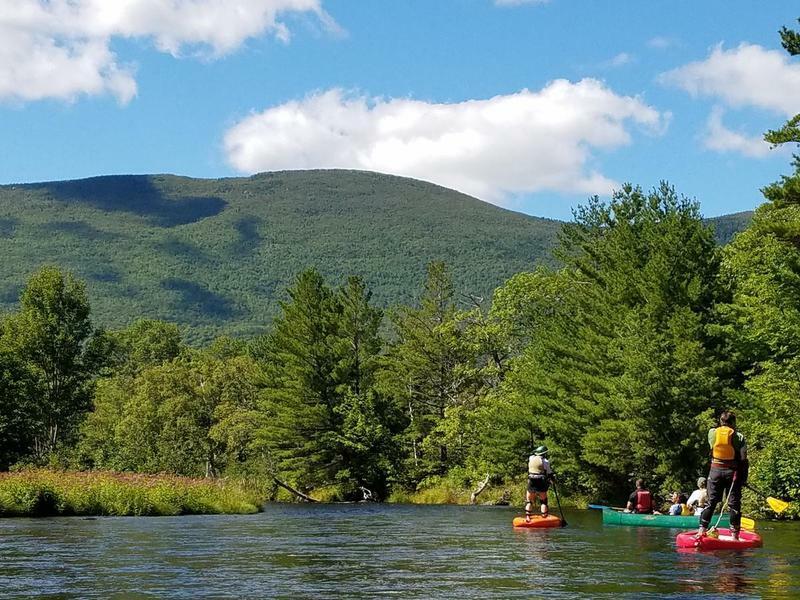 As the Trump Administration nears a decision on the future status of national parks and monuments, including Katahdin Woods And Waters here in Maine, Democrats on the Joint Economic Committee of Congress are touting the economic benefits of these sites. Both of Maine’s senators were on MSNBC today and were asked about President Trump’s on going response to the violence in Charlottesville. 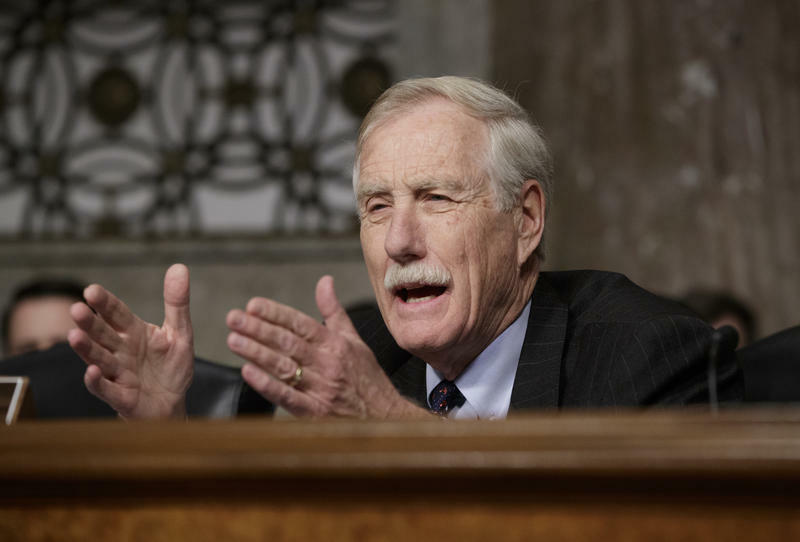 Senator Angus King said the President must come to understand that his words become policy, and he must choose them more carefully. 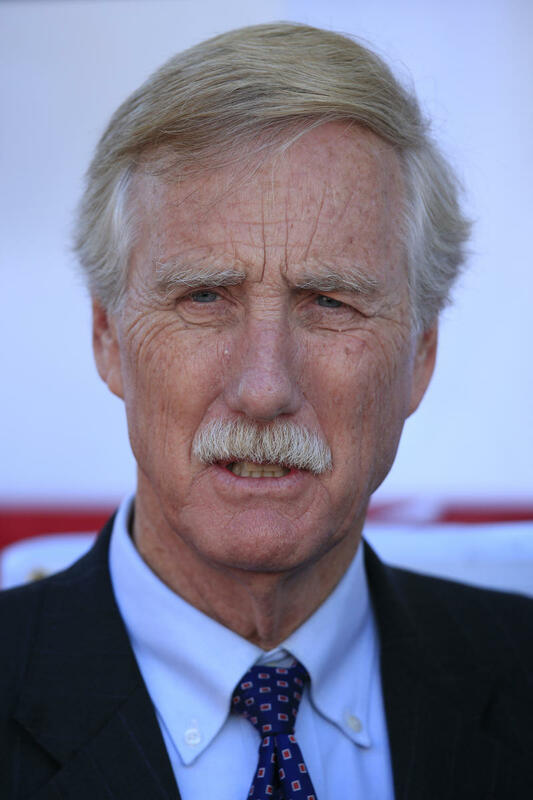 Maine Independent Sen. Angus King said today that there is absolutely no doubt that the Russian government attempted to interfere with the 2016 presidential election. King, a member of the Senate Intelligence Committee, told an AARP audience at the Bangor Public Library that Congress must take a bipartisan approach to determine what role — if any — the Trump campaign had in the Russian effort to influence the election’s outcome.